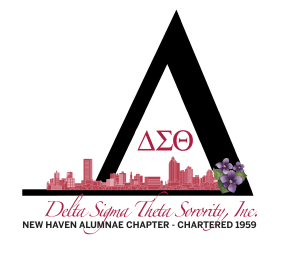 Philanthropy is something members of the New Haven Alumnae chapter of Delta Sigma Theta Sorority Inc., understand when it comes to paying it forward. And on Saturday, they will act as host for their annual citywide Free Market event as a philanthropic effort of serving individuals and families in need. The event, during which items are free of charge, is scheduled to run from 9 a.m. to 2 p.m. at the Elks Club, 87 Webster St. Items have been donated by a variety of sponsors and supporters.